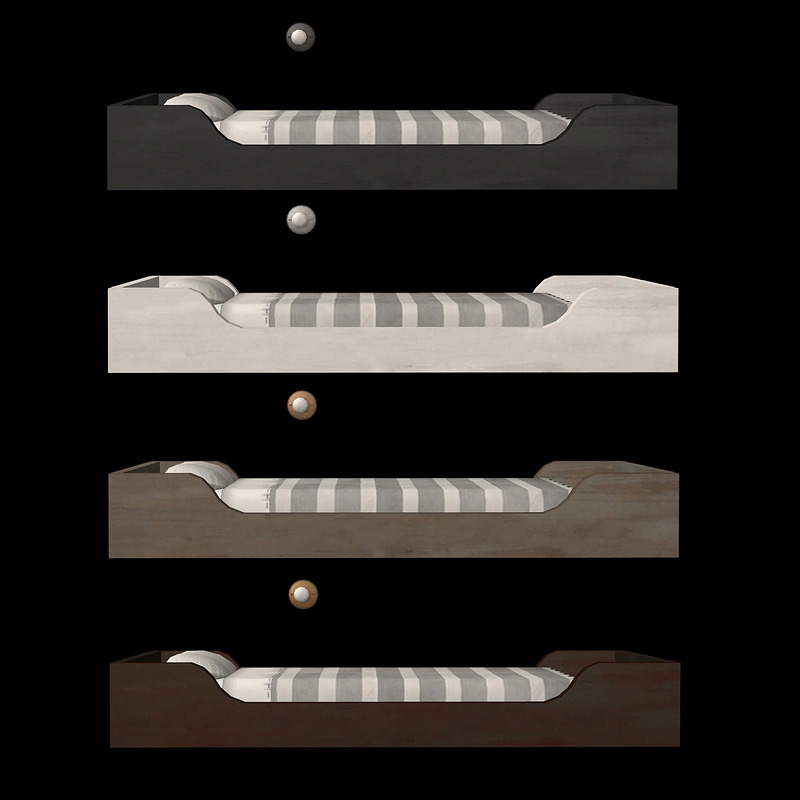 Description: Rustic shelfbed recolours in wood. 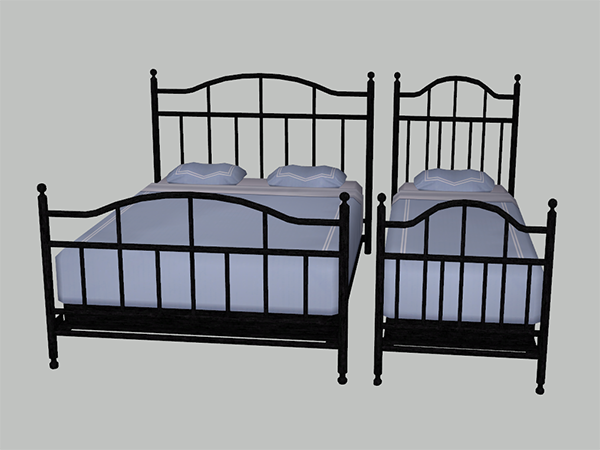 Description: Built-in bunk beds in several colours and two types of ladders with slots. 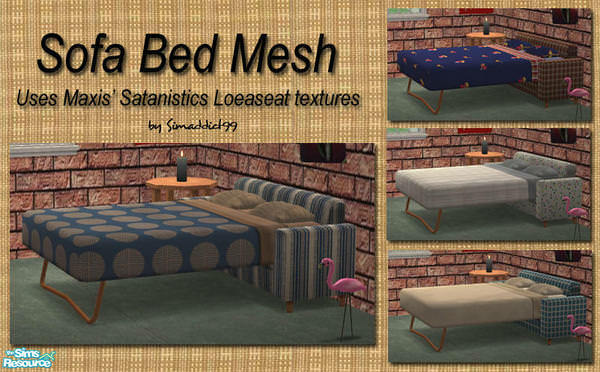 Description: The set contains a basic bed which comes in 8 shades of wood. 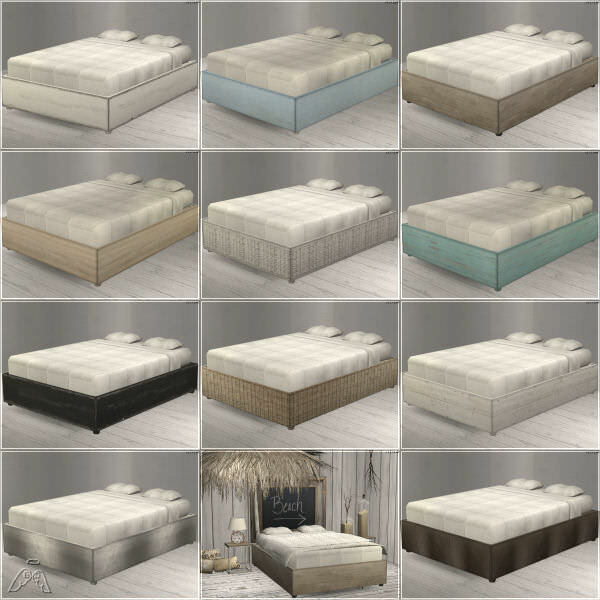 In addition there are 4 different headboards and a bunch of recolors (if you have AL they shift up and down to customize further). 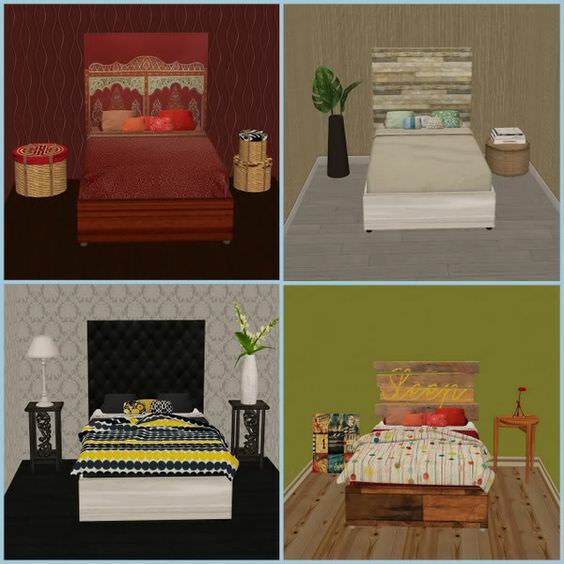 To make the bed look perfect there is a set of 5 pillows in 20 colour combinations, a throw in 40 textures and the same textures on Jonesi's bedblanket. 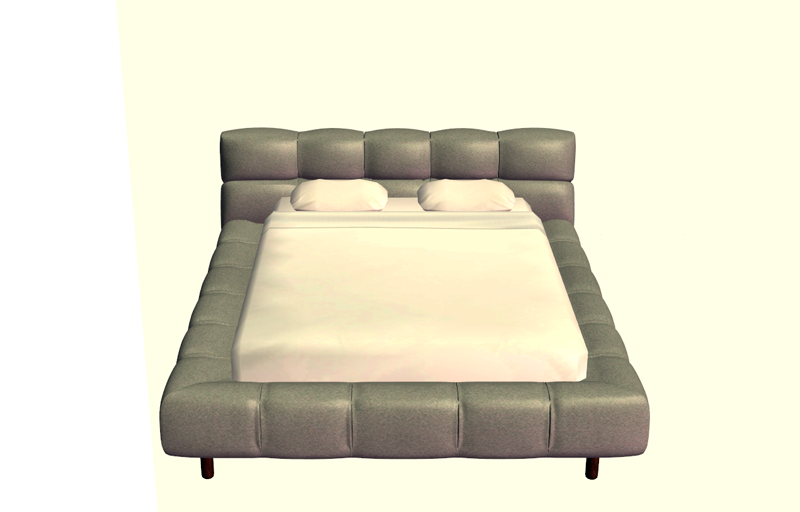 Description: Chesterfield inspired single and double bed. 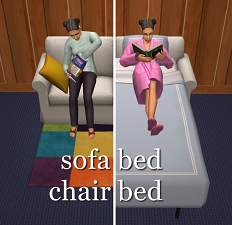 Description: Chesterfield inspired bed recolours. 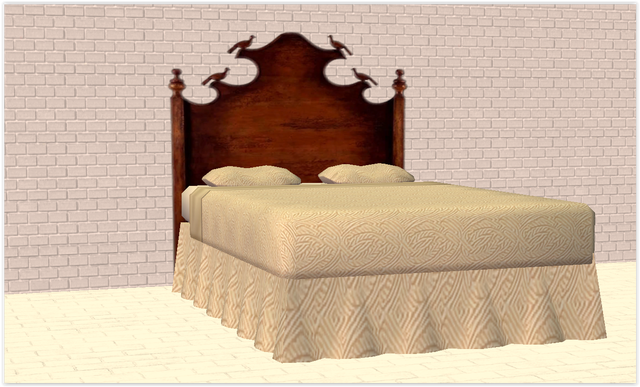 Description: Decorative headboards slaved to Jonesi Bed Blanket or Maxis Bedding. Description: B&BItalia Tyftu bed conversion. 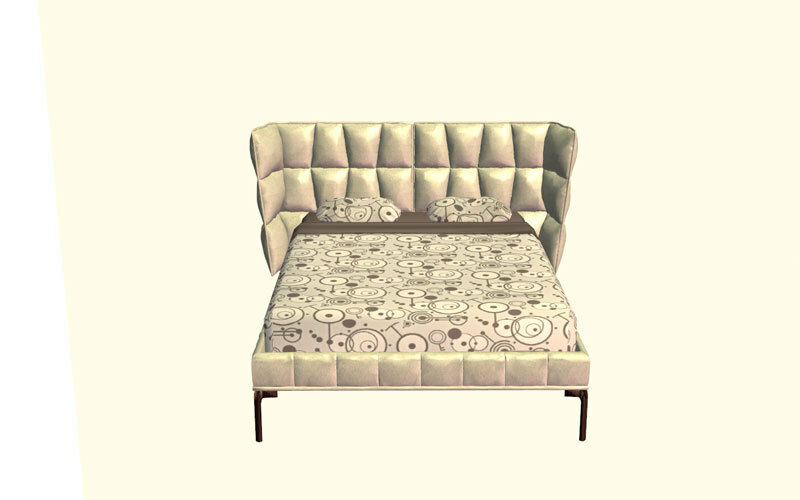 Description: Ikea EKTORP Loveseat made into a sofabed. 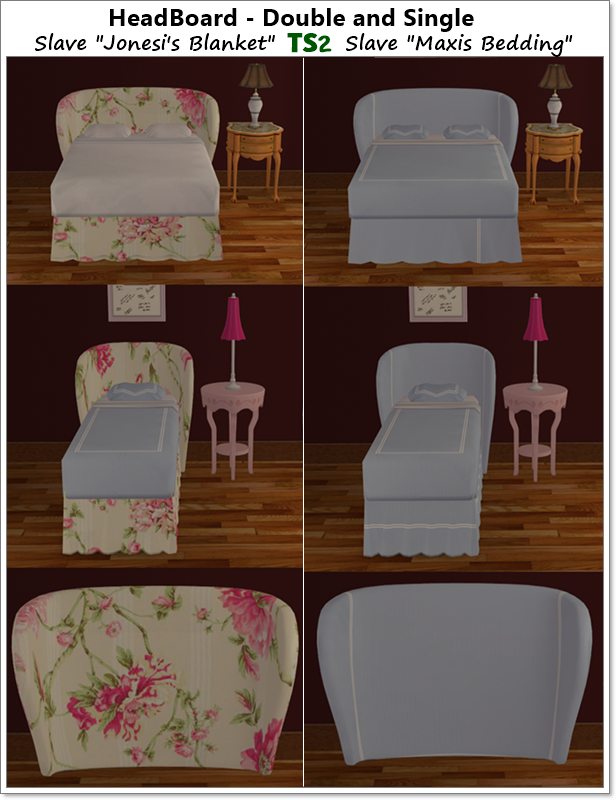 Description: A TS3 Base Game bed. 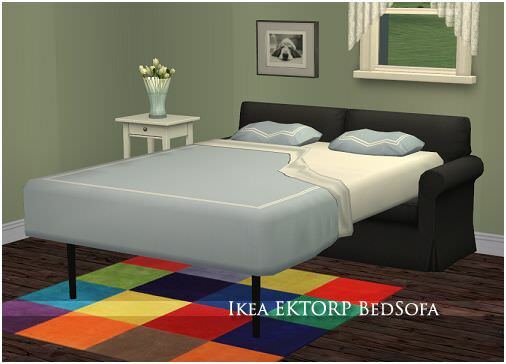 Description: Functional IKEA Ektorp sofa bed. Description: Low budget sofa bed. 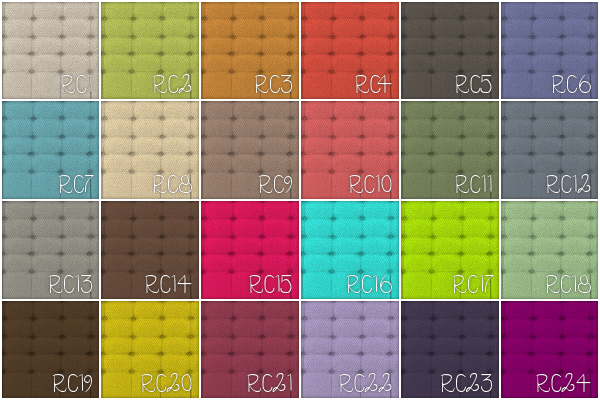 Description: Hannie18 Build Your Own Bed recolours.